Our varied collection of natural stone includes Sandstone, Limestone, Slate, Granite, Travertine, Marble, Basalt, and more. All of our natural stone range comes calibrated to a set thickness to make installation easier and provide a more consistent thickness. We import our products from all over the world and only offer the very best. Most materials come in a riven finish, which is beautifully natural looking, perfect if you're trying to portray a rustic style. Riven products can also be tumbled to give a softer edge and more antique look, drawing inspiration from old cottages or barns. Other products are sawn and then either honed for a smooth finish or sandblasted for a textured finish, both of which offer a cleaner more contemporary look. We have sourced the finest Italian porcelain. With its cutting-edge designs and precision cut tiles, our porcelain lends itself to the most beautiful of spaces. Thanks to a range of expertly lab-tested products, we are able to offer ranges that meet the R11 specification – meaning that they have a rougher texture, perfect for outdoors as it is frost and slip resistant. Looking to transform an indoor space? We can do that too, with finishes that are perfect for any living environment that will beautifully flow from inside to out. 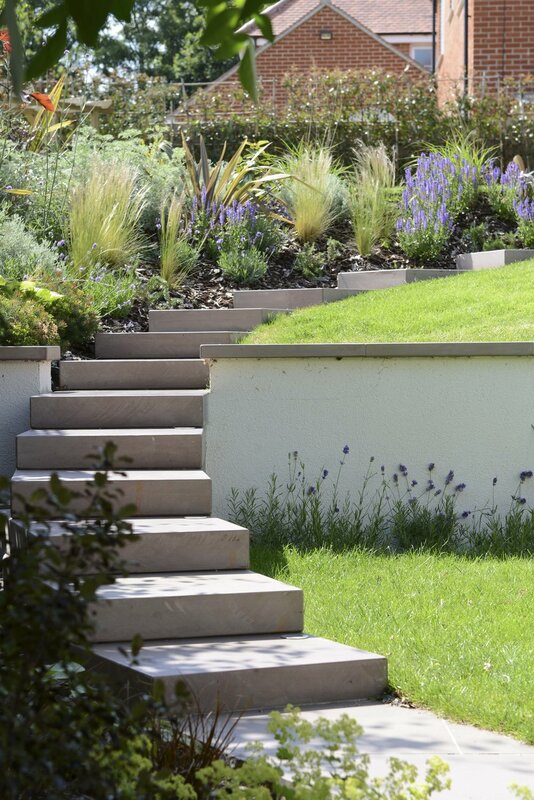 With over 30 different designs to choose from, our porcelain range suits a variety of spaces, both internal and external. 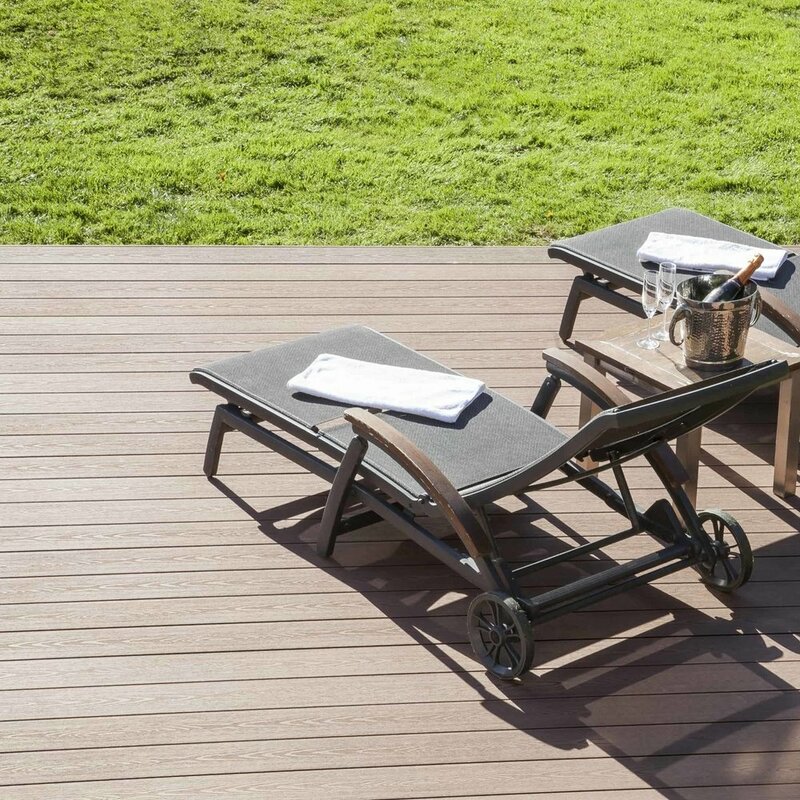 Composite decking is the perfect option if you’re looking for something that’s really going to last. It’s made from 40% plastic material and 60% recycled wood, plus it’s available in a variety of colours to make your space truly unique. The eco-friendly product lasts four times longer than standard wooden decking and has a 25-year residential guarantee. Download one of our brochures, or pay us a visit and pick up a printed copy. While you're at Lower Barn Farm visit our large outdoor display area where you can view our extensive Natural Stone and Porcelain product range.